The Pyrenean Shepherd temperament reflects its innate drive to work. Prepare yourself for an adorable ball of energy! The Pyrenean Shepherd is alert, motivated, energetic and incredibly intelligent. This quick and agile little French breed is truly a herding dog at heart. Pyrenean Shepherds routinely cover 25 miles a day while working on farms in their native France. If you own one of these dogs as a pet in a city, you must be prepared to provide an outlet for your dog’s desire to perform a job. Before you bring a Pyrenean Shepherd into your life, spend as much time as possible researching this breed. You can visit dog shows to speak with owners of Pyr Shepherds and learn more about the needs of the breed. Pyrenean Shepherds are so smart they are sometimes reputed to read their masters’ minds! Their brains are always in gear. You will need to provide plenty of mental stimulation to keep them focused on constructive tasks. Food puzzles, brain game toys, frozen Kongs, and trick training are all good outlets for their mental energy. Without constructive channels, your Pyrenean Shepherd will concoct its own “job,” which might be something along the lines of de-stuffing the couch cushions or chewing the corner off of every stair in the staircase. The best way to avoid nuisance behaviors is to keep you Pyr Shepherd entertained with approved activities and prevent boredom from setting in. If you work long hours, you may need to invest in doggie daycare or a dog walker so your new pet is not alone for eight hours straight. Pyrenean Shepherds are small and portable, but they are still extremely hardy. They can keep up with adventurous, outdoorsy owners. They are perfect companions for hiking and camping. After all, they originated in the unforgiving Pyrenees Mountains. If you are looking for the stamina of a large breed dog in a smaller package, the Pyrenean Shepherd fits the bill! This is an athletic, energetic breed. 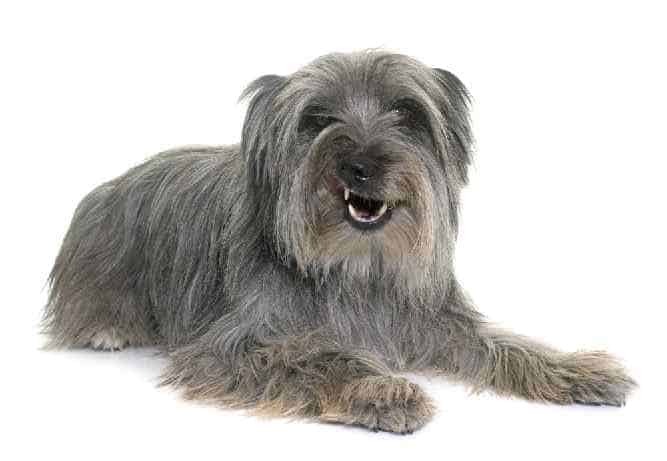 The Pyrenean Shepherd is perfect for someone with an active lifestyle. Do not acquire a Pyrenean Shepherd unless you are prepared to meet its substantial exercise needs. At least an hour of daily exercise is necessary for this high-intensity breed. Pyrenean Shepherds are alert and curious. They are very observant and they will alert their owners to unusual things in the environment. This makes them excellent watch dogs. These dogs are aware of everything going around them at any given moment. However, excessive barking should not be encouraged. Life is always exciting and interesting with a Pyrenean Shepherd! They make loyal companions and they are always eager for a new game or activity. Pyrenean Shepherds originated in the mountains between France and Spain. French farmers developed the Pyrenean Shepherd Dog to work in tandem with the much larger Great Pyrenees. The small and speedy Pyr Shepherd would move the sheep from point A to point B, while the big and imposing Great Pyrenees guarded the flock at night. Pyrenean Shepherds were utilized during WWI as watchdogs, couriers and search and rescue dogs. The dogs traveled to the United States in the 19th century. It is believed that blue merle Pyrenean Shepherds were used to create the Australian Shepherd breed. Pyrenean Shepherds are very smart and receptive to positive reinforcement training. They are sometimes said to have a mind of their own, but they learn quickly with patience and consistency. Invest in obedience training for your puppy at an early age! Positive reinforcement training is the most humane and most effective style of training. Make sure your instructor uses safe, reward-based methods. Avoid any trainers that use harsh punishments or “dominance-based” training. Pyrenean shepherds excel at canine sports, especially agility. A Pyrenean Shepherd named “La” won the Midi World Agility Championship in 2003! If you are up for the fun and challenge of training your Pyrenean Shepherd then check out The Online Dog Trainer. The Pyrenean Shepherd stands between 15 and 20 inches tall, and it weighs between 15 and 30 lbs. It has an alert, quizzical expression. The Rough Faced Pyrenean Shepherd – needs frequent brushing and trimming. Fawn, charcoal, brindle and gray are the most common colorations. Solid black and blue merle are more unusual. Their fur is not hypoallergenic so they are not an ideal choice for owners who suffer from allergies to dog dander. 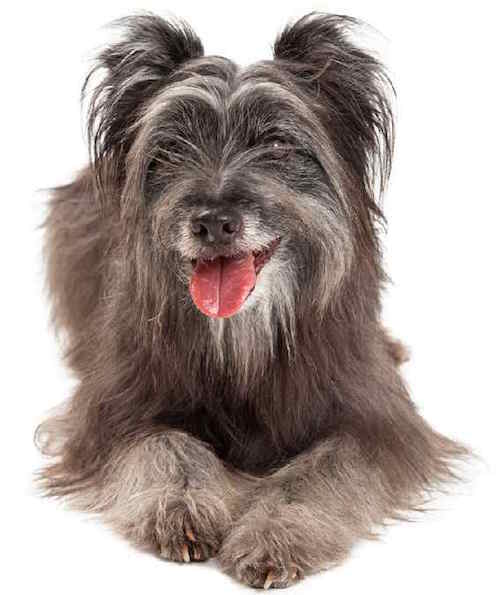 Overall, the Pyrenean Shepherd is a healthy breed, but there are certain genetic disorders that can appear. Be sure to discuss these conditions with your veterinarian. Like all dogs, the Pyrenean Shepherd should receive monthly heartworm prevention and yearly vaccinations. Spaying and neutering is highly encouraged and is actually required by many breeders. Responsible breeders want to make sure that the dogs they bring into the world do not contribute to the pet overpopulation crisis or produce puppies that will end up in animal shelters. A serious word: Few things are more important than our Health. It's no different with our Dogs Health. Some visits (and Money) to your Vet can be avoided if only you know what to when your dog is ill. The Ultimate Guide to Dog Health is the answer. No dog owner should be without this handy guide. It's no substitute for your Vet but it will Save you Money. And it will help you quickly understand and recognize symptoms before they become a serious problem for your dog. 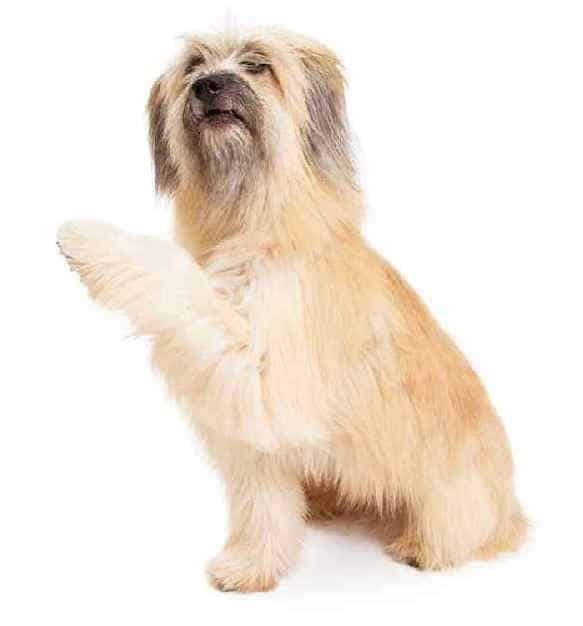 If you would like to adopt a Pyrenean Shepherd, the best place to start your search is with the Pyrenean Shepherd Club of America. The Pyrenean Shepherd Club has a Rescue Committee that helps rehome Pyrenean Shepherds that need new homes. Although Pyrenean Shepherds are rare in animal shelters, it is still a good idea to visit your local animal shelter or humane society. Let the staff know that you are looking for a Pyrenean Shepherd or a Pyrenean Shepherd mix. Ask to leave your number on file in case one comes in. You can also search for an adoptable Pyrenean Shepherd online through adoption websites such as Petfinder.com. If you adopt a Pyrenean Shepherd through a rescue organization, the adoption fee will be between $75 and $200 depending on the organization. All Pyrenean Shepherds that are adopted through rescue groups will come spayed/neutered and vaccinated. They might also be microchipped. If you decide to purchase a puppy through a breeder, the Pyrenean Shepherd cost will be in the ballpark of $1,000. These are rare dogs in America, so you may have to wait for a puppy to become available through a reputable Pyrenean Shepherd breeder. Good Pyrenean Shepherd breeders will not overbreed their dogs so they will not have puppies available all the time. Once you identify a potential Pyrenean Shepherd for sale, be sure to visit the breeder in person. This gives you an opportunity to assess the environment, meet the parents of the litter and ask to view medical records. Your breeder should welcome your visit. In fact, they will want to meet you and ask you questions as well! Good breeders want to make sure that their Pyrenean Shepherd puppies all go to excellent homes. If a breeder does not allow you access to the property, this is a major red flag! Keep looking for a different breeder. Never purchase a puppy of any breed from a pet store or through the internet without visiting the premises. The Pyrenean Shepherd Club of America maintains a list of breeders who are bound by the PSCA code of ethics. This is not an endorsement and you should still conduct your own research, but the list is a good place to start. Conclusion: Why the Pyrenean Shepherd? 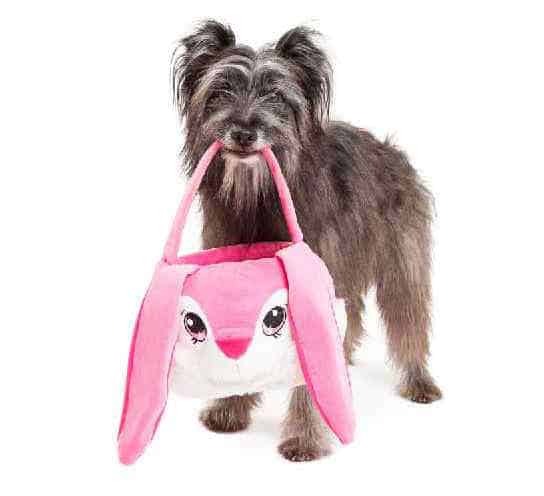 The Pyrenean Shepherd brings never-ending fun and excitement to its owners. The Pyrenean Shepherd temperament makes this breed not only a valuable working dog but an outstanding companion for active families. Pyrenean Shepherds at excel at every task set before them. Just be sure you have the time and energy to keep up with this little dynamo! Next post: The English Setter Temperament (Playful, Mischievous): Could You Love Her as Much as She’ll Love You?